Our exclusive, Florist choice signature fragrance. 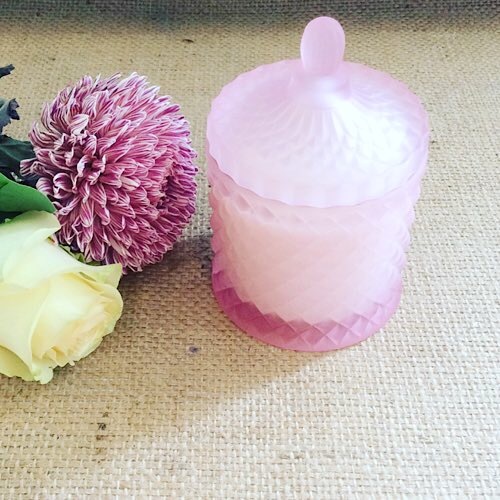 Peony rose is a delightfully feminine bouquet with top notes of hearty garden rose, mid tones of zingy citrus and grounded by a base of gutsy peony. 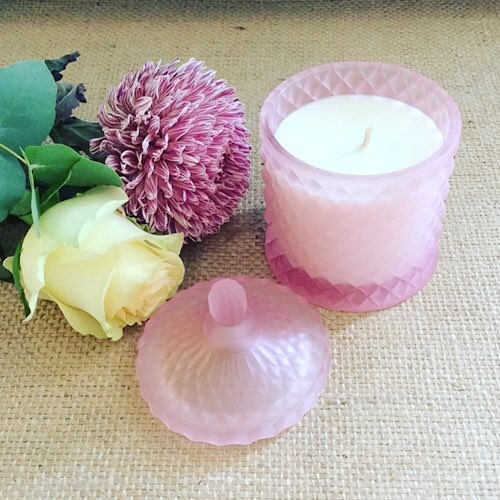 This natural soy candle is hand-poured into a soft pink geometric vanity glass pot with matching lid which makes a gorgeous keepsake after the candle is finished. 250g. 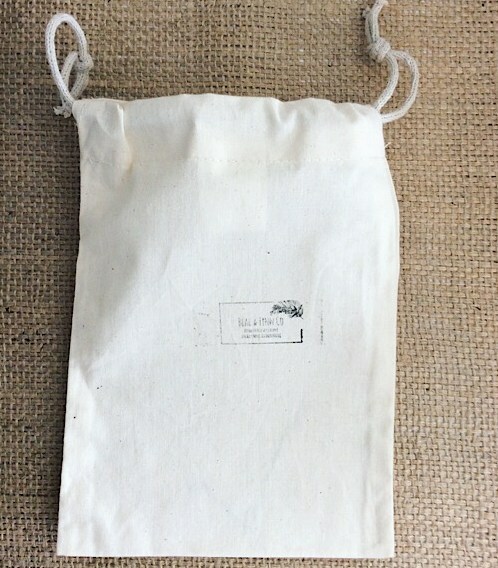 Gift wrapped in a neutral calico bag and presented in a craft gift bag. This gift is ideal for Mother’s Day. Why not compliment the candle with a vase arrangement of fresh flowers!